Abhijit Bose, head of WhatsApp India. WhatsApp on Wednesday announced the appointment of Abhijit Bose as the head of its Indian unit to build the Facebook-owned instant messaging platform's first country-specific team outside the US. Bose, the founder and chief executive of mobile payments firm Ezetap, will join WhatsApp in Gurugram early next year and focus on helping businesses connect with their customers, the Chris Daniels-led firm said in a statement. WhatsApp had earlier this year launched an app aimed at small business owners. The development comes a month after WhatsApp said that it would appoint an India head by the end of the year amid pressure from the government to set up a local entity. India is WhatsApp's biggest market with more than 200 million users. WhatsApp has been under fire from the Indian government in recent months over the spread of fake news and storage of data even as it presses ahead with efforts to roll out its much-delayed payments service in the country. 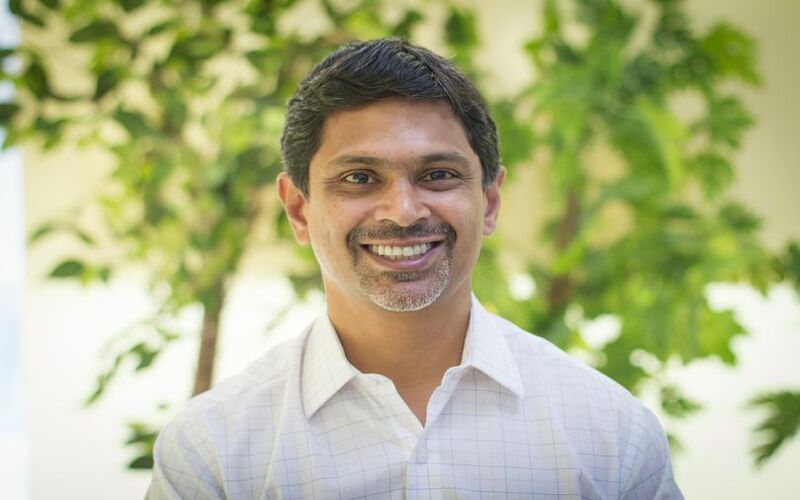 A graduate of Harvard Business School, Bose set up Ezetap in 2011 with Bhakta Keshavchar who continues to be the chief technology officer at the company. Separately, Ezetap announced that its chief financial officer Byas Nambisan would take over as interim CEO. “WhatsApp is special and can be a major partner for financial inclusion and economic growth in India,” Bose said. The messaging app has run into multiple hurdles with the government on curbing the spread of fake news through its platform, with the service tagging forwards and limiting the number of people to whom messages can be forwarded. After chief executive Daniels met with Union IT minister Ravi Shankar Prasad in August, the company had appointed Komal Lahiri as grievance officer for its India operations. WhatsApp also said last month that it had built a system that stores payments-related data locally in India in a bid to comply with a central bank directive that all such data should, within six months, be stored only in the country. Daniels had also mentioned that the company was looking to monetise the platform through ads in the status message and had opened up its WhatsApp Business API to engage with customers at scale. Earlier, the fallout of the Cambridge Analytica imbroglio involving Facebook had delayed the rollout of WhatsApp’s payment service over data privacy concerns. Facebook had in September appointed former Hotstar executive Ajit Mohan as the head of its Indian operations. Mobile payments firm Ezetap is backed by Social Capital, Helion Venture Partners, American Express, Li Ka-shing’s Horizons Ventures and Prime Venture Partners. It had last year raised its Series D round from Jonathan Soros’ JS Capital. On Wednesday, Ezetap said it was on track to break even in the next six months amid plans to branch out to Middle East and Southeast Asia in the coming year. The Ezetap solution turns any merchant’s mobile device into an intelligent point of sale that is able to read all cards and complete a full spectrum of financial transactions, including credit card sale, real-time bill payment and ATM cash withdrawals or deposits. Ezetap Mobile Solutions Pvt. Ltd reported a marginal increase in operating revenue while net loss widened for the financial year 2017-18, filings with the Registrar of Companies show. The firm reported a 3% rise in operating revenue at Rs 45.06 crore for 2017-18, from Rs 43.77 crore a year earlier. Net loss widened to Rs 40.47 crore from Rs 30.71 crore during the period.